A minute’s silence will be held before all Bundesliga and Bundesliga 2 games this weekend in memory of those who lost their lives in Thursday’s terror attack in Spain. 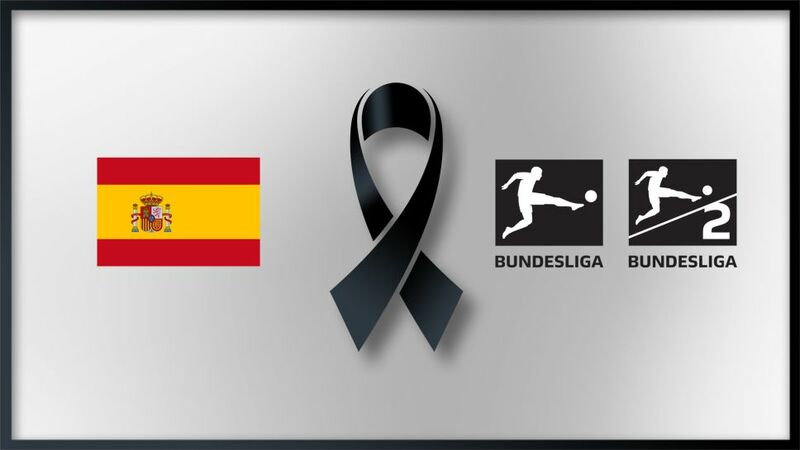 In staging a minute’s silence, German football wishes to show solidarity with the people of Spain and in particular the 15 Spanish players currently plying their trade in Germany’s top two divisions. Our deepest sympathy and compassion goes to all the friends and relatives of the victims and to the numerous people injured, to whom we wish a full and prompt recovery.